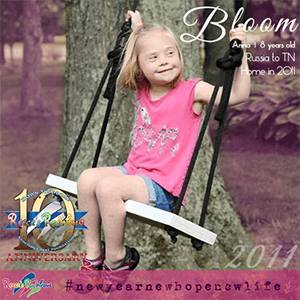 Reece’s Rainbow promotes the international adoption of children with Down syndrome and other special needs. 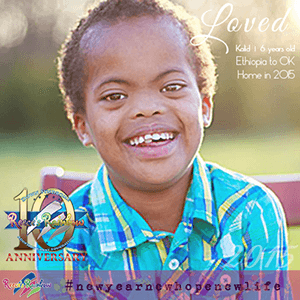 By raising money to offer adoption grants on waiting children, we are able to give adoptive families the extra financial help they need to bring a child with Down syndrome or other special needs home from a miserable existence in overseas orphanages. 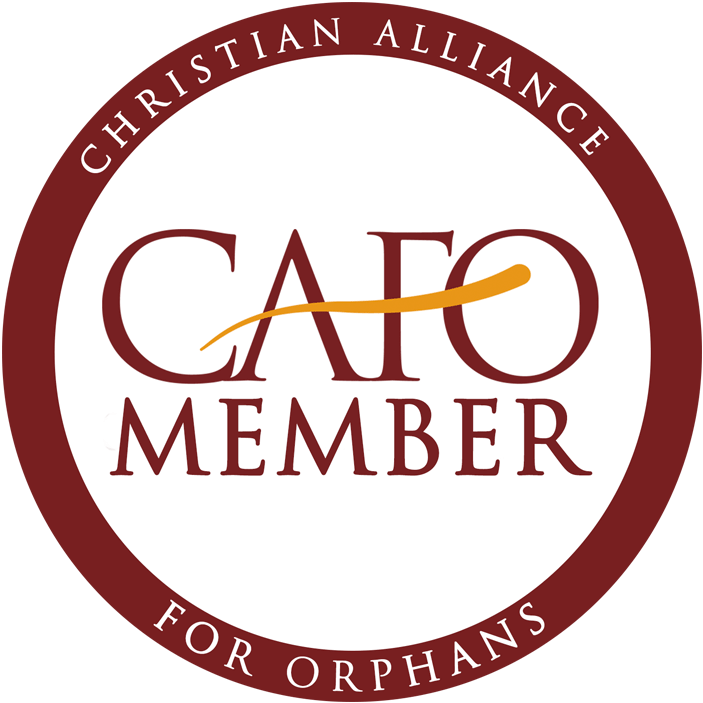 Our Family Sponsorship Program provides a unique opportunity for anonymous donors to contribute to the adoption journey of our families. These children are viewed as outcasts with no ability to learn or be functional members of society. They languish in mental institutions, hidden away from the world in shame. Families interested in adopting should visit our New Family page for more information on our country programs, our waiting children, the costs, and the process in general. Even if you are not able to adopt a child at this time, you truly can change the course of a child’s life by helping adoptive families afford the costs of international adoption. 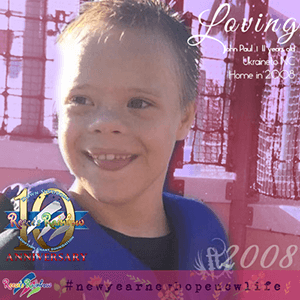 $20, $50, $1000….whatever you have goes into a grant, held for ANY family adopting a child with Down syndrome or other special needs. Click here to learn the many ways you can help! 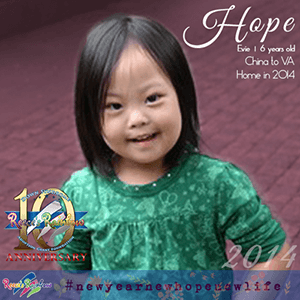 Disbursed in Adoption Grants to our Adoptive Families. Reece’s Rainbow is not an adoption agency. 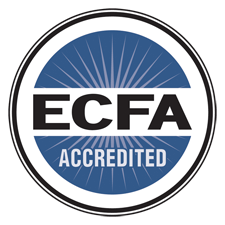 We are an advocacy and adoption grant/fundraising organization only. 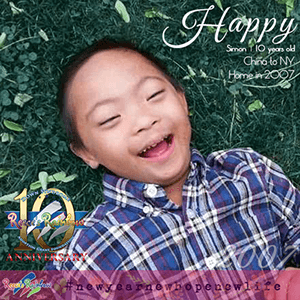 We raise awareness for waiting children with Down syndrome and other special needs for the purposes of international adoption and social activism. 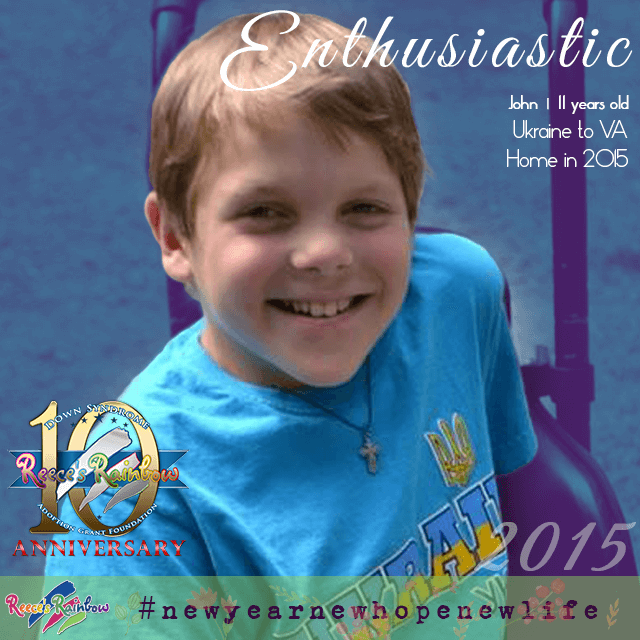 We actively pursue donations as grants to offset the costs related to adopting the children we serve. 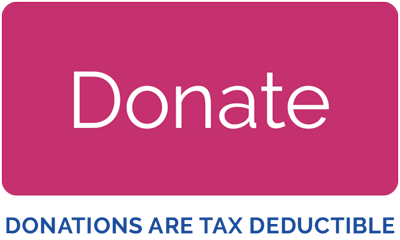 Grant donations are legally made on behalf of the child, and are available to families regardless of which facilitation team or agency they work with to complete their adoption (with submission of required grant app and supporting documents). 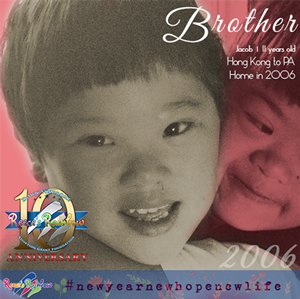 Sponsor one or more families to help with the financial burden of their adoption journey. The average international adoption costs $25,000+. This is a small price to pay for the life of a child, but a huge sum of money for most families to raise. Our “After the Rainbow” group is available for families who are newly home with their adopted children through RR. This group is in place to provide much needed PEER support from other families who have experienced similar challenges with their adopted children. Each family will be sent a welcome letter, and we encourage all families to participate, but it is the responsibility of each family to do so. ATR is not a replacement for professional post-adoptive counseling or therapy, and they are not licensed social workers or a child placing agency. 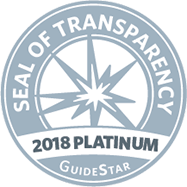 RR is not legally responsible for post-adoptive follow-up or post-placement reporting. This group is in place as a courtesy and a resource for help to our families. 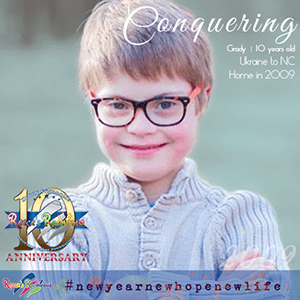 Through hard-working and committed warriors, our families’ adoptions, and our advocacy, we are saving the world for an orphan with Down syndrome and other special needs, every day! 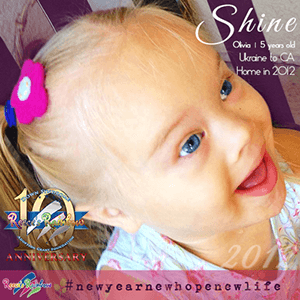 Our hope is to put ourselves out of business by changing the world’s perception of children with special needs. If people knew the value of these precious children, there would simply be NO ORPHANS. 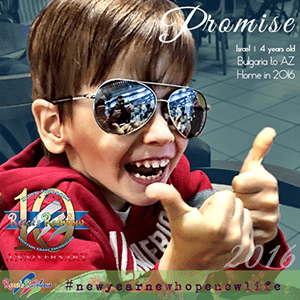 Our families work hard to raise the funds to bring their children home! When you donate to one of our families, you are helping them as they race to rescue their child/ren! Every donation to a waiting child helps them get that much closer to being chosen. We truly believe that if every child had a full grant, we would not have any waiting children.